Maddy Sons is a Register Nurse with years of experience in Labor and Delivery and Postpartum maternal health. Madeline has a passion for teaching expectant mothers and their support partners about the processes of pregnancy, childbirth, postpartum, breastfeeding, and newborn care and receives glowing evaluations from her work with parents and professionals. 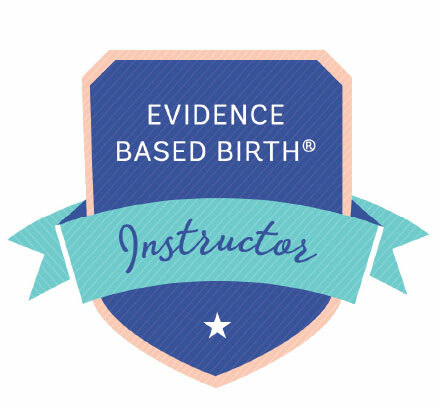 Madeline began teaching Evidence Based Birth® classes for hospital staff and parents in the community in 2018 after completing an advanced training via Evidence Based Birth®.